A one-off Edinburgh special of music and comedy from Alex Horne and his five-piece band, with guests, comedian Al Murray and poet Tim Key. 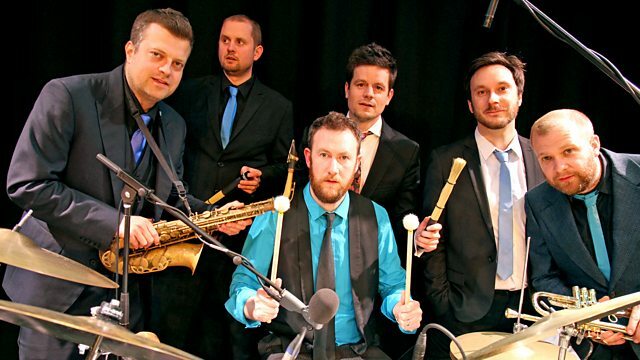 A one-off Edinburgh special of music and comedy from Alex Horne and his 5 piece band. With special guests Al Murray and poet Tim Key. A selection of clips from recent and upcoming comedy programmes.